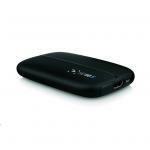 "This device is excellent for recording or streaming very high quality 60fps game play. 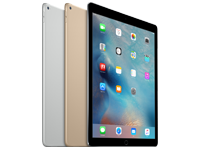 Using this, I was able to stream and upload to you tube with minimal editing as the software that is provided ..."
"Great product. Easy to install." 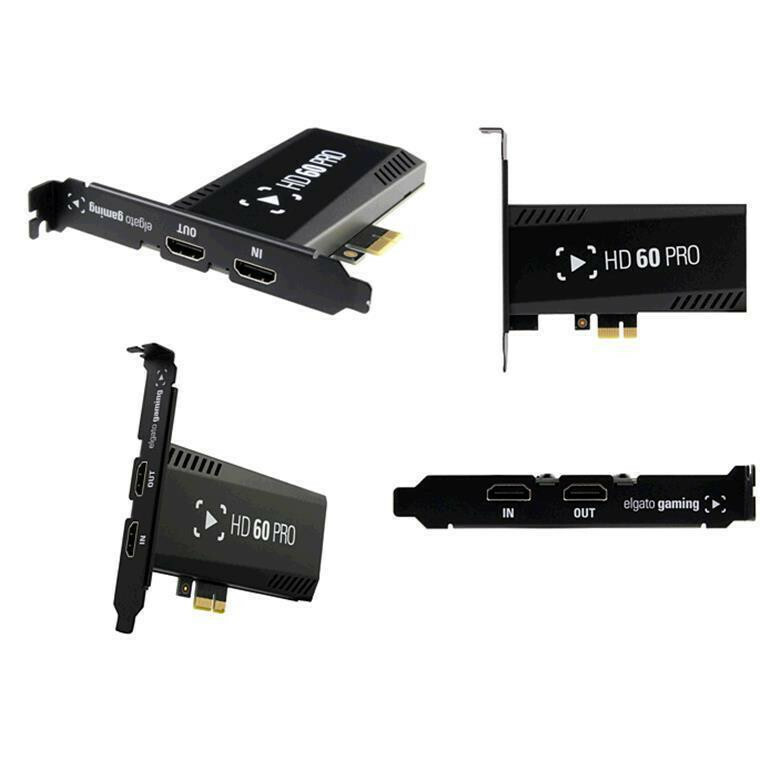 "great internal capture card is what i would say if mine wasn't playing up so badly lately"
Stream and record Xbox, PlayStation, or Wii U gameplay with Elgato Game Capture HD60 Pro. 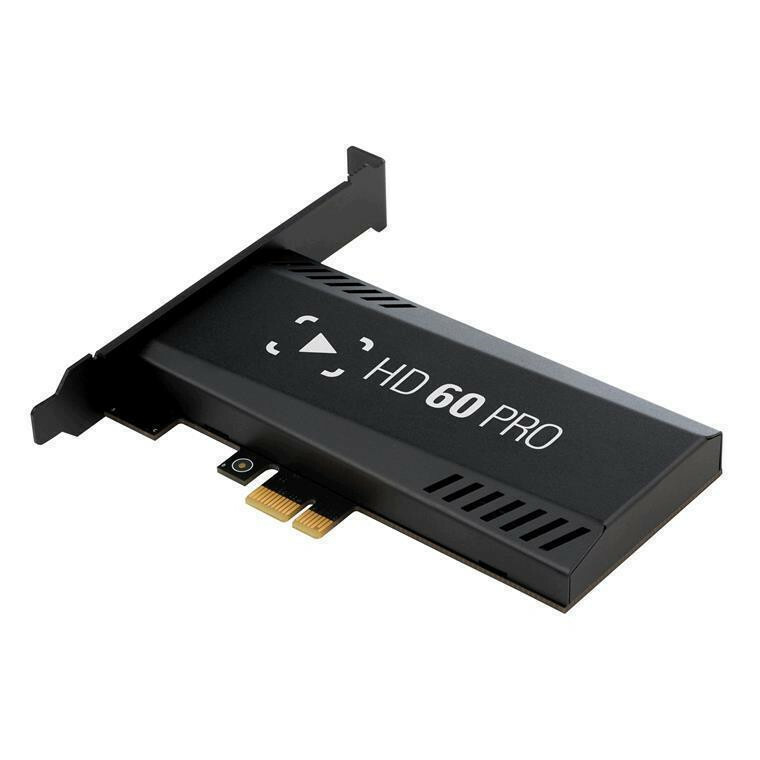 Fitting internally inside your PC, and capturing your game-play at a massive 60Mbps, the HD60 Pro introduces Instant Gameview - eliminating the delay of your gameplay during live streaming, it feeds your footage with superior low latency technology. With Master Copy, record hours of your best moments in stunning 1080p with 60 fps thanks to simultaneous H.264 hardware encoding and access them directly on your PC. The built-in Live Streaming feature gets you up and running on Twitch, YouTube, Ustream or Dailymotion in a snap. With Stream Command, easily add your webcam and overlays, and change your stream layout on-the-fly with scenes, and add your voice with the built-in Live Commentary feature. 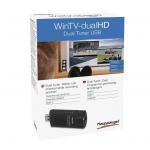 Includes 2m HDMI cable. 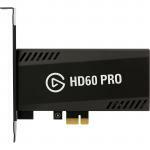 This device is excellent for recording or streaming very high quality 60fps game play. 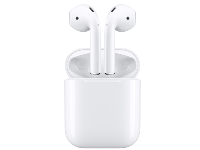 Using this, I was able to stream and upload to you tube with minimal editing as the software that is provided allows you to fine tune settings exactly how you like them. Once paired with a decent microphone, you have a career online. This system uses 2 HDMI cables (one provided) to connect console through desktop PC. 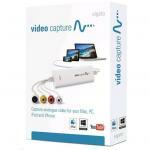 View MoreThis device is excellent for recording or streaming very high quality 60fps game play. I experienced no input lag and had absolutely no issues playing competitive online while recording or streaming through the Elgato. I am top 500 in destiny 2 across all game types and can honestly say I still had the competitive edge using this unlike the previous model where you would have some input lag which led to bad preaim in game. 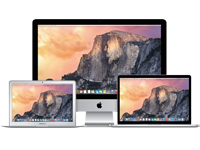 Love the product and am currently looking to upgrade to the 4k version. Great product. Easy to install.Great product. Easy to install. Awesome internal Capture Card, works great, install and set up with out a fuss. links through to OBS with out problems. 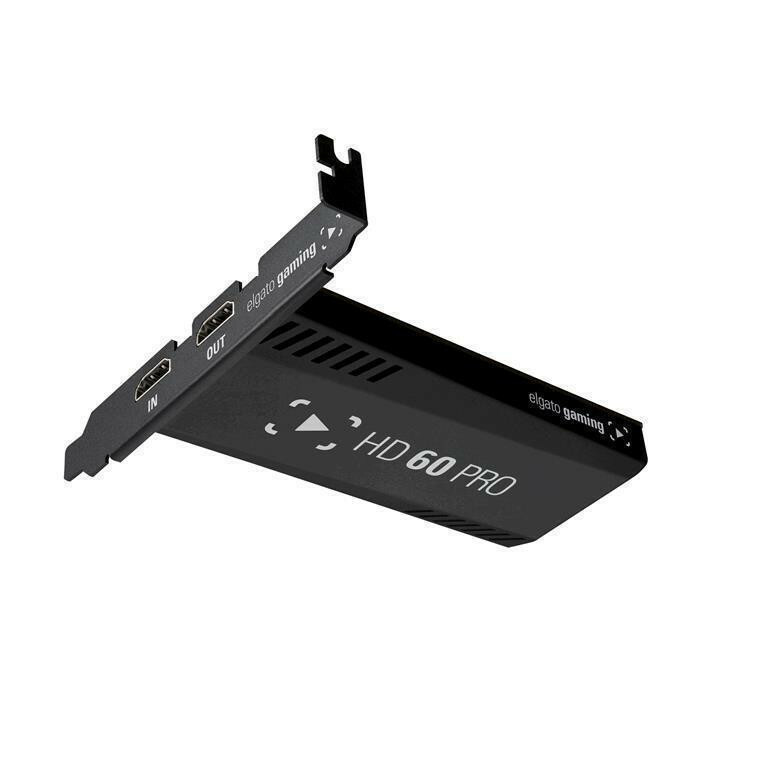 One thing to be aware of is if you wish to use two of these there is a special driver, once set up this runs smoothly and is a solid 5 out of 5Awesome internal Capture Card, works great, install and set up with out a fuss. 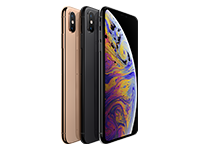 Normally: $269.00 Normally: $309.35 $249.03 ex. $286.38 inc.